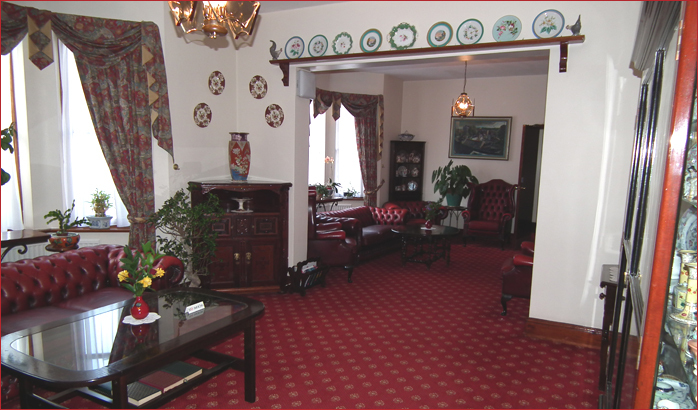 Recently extended, The Centennial offers a pleasing combination of home comforts and conference facilities. 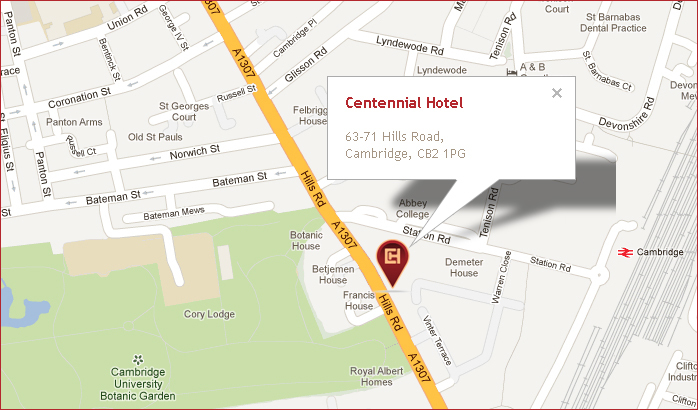 Accommodating business travellers and tourists visiting alike, The Centennial meets the needs of all staying in Cambridge. Located close to the Railway Station, 10-15 minute walk from the City Center and on major bus routes. 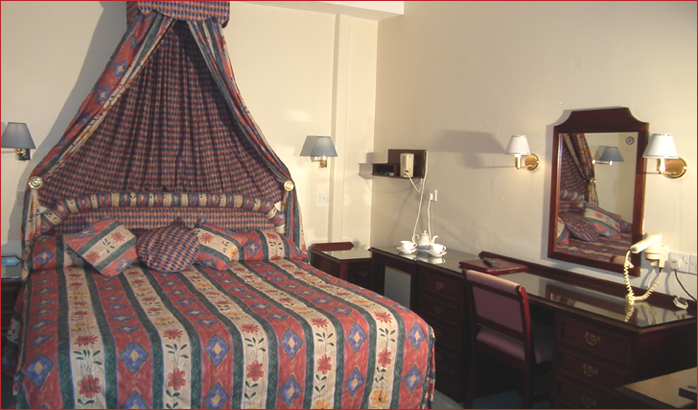 We have 39 en-suite rooms, all individually & uniquely designed with all the comforts and facilities that you would expect. 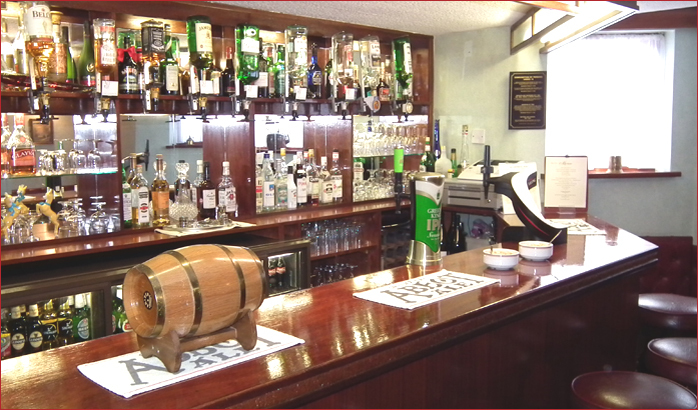 The cultural heritage of Cambridge and warm, friendly & homely comforts of the Centennial... the perfect blend ensuring an enjoyable visit to Cambridge. 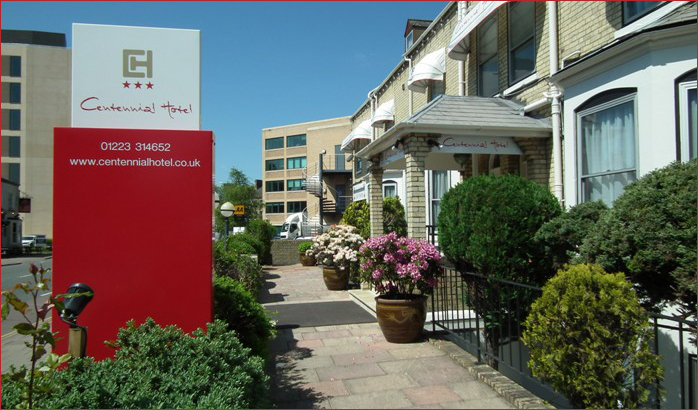 All of the rooms are of course fully equipped with Satellite Television, Tea/Coffee making facilities, Hairdryer, complimentary toiletries and Free WiFi access.